When looking for help with a North Carolina Drug Intervention, making the right choice can seem confusing. With the life of your loved one at stake, it is a critical decision. 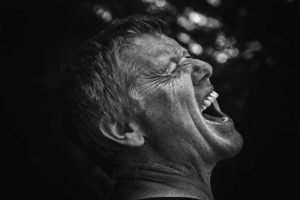 The first thing to remember is there is often only one chance at getting the intervention right, ensuring the addict or alcoholic makes it into treatment. 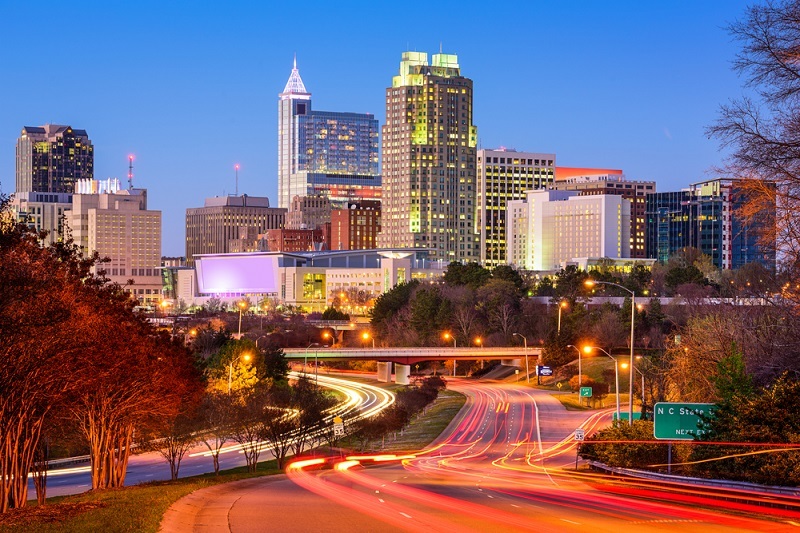 Substance abuse and addiction are an enormous problem in North Carolina. In fact, four towns in North Carolina are in the top 20 in the country for opiate abuse. 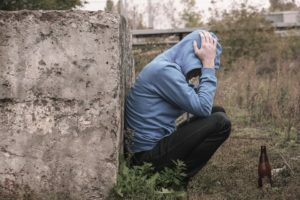 Considering that Wilmington is the worst town in the country on this list, it should be no surprise to find that a loved one may be struggling with substance abuse. Remember that even if the affected person is struggling with prescriptions or other drugs, most people using Heroin started on other substances. There are major amounts of prescription drugs and heroin going around on the streets that are tainted with other drugs. Certainly all of them are dangerous, one of them is Fentanyl, 50 times stronger than Heroin. This practice has resulted in a massive increase in overdoses in North Carolina, many of them being fatal. 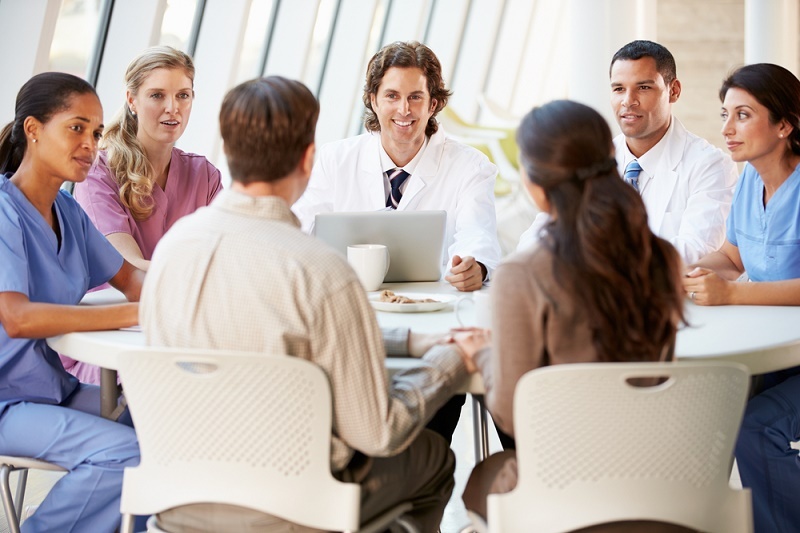 Our team of interventionists has the experience and methods you need to ensure the process goes as smoothly as possible. 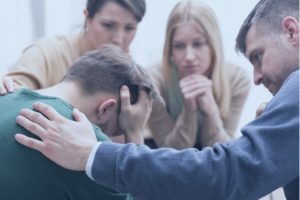 At this point, convincing your loved one they need help getting into a Residential Drug Rehab or Substance Abuse Treatment Facility will make a world of difference in helping them to achieve long lasting sobriety. If you are ready to take the next step but feel unsure of how to do so, we are here for you. Also, our Addiction Hotline is available to you 24/7 if you have any questions. Being that we’ve made it easy to make sure getting your loved one directly into treatment, having everything set up. In fact, Aetna, Blue Cross Blue Shield, and United Healthcare will usually cover 100% of the cost associated with many treatment centers. Schedule a call with us today so we can help you discover the options available to for a North Carolina Drug Intervention and Drug Treatment. Does Drug Addiction Require A Drug Intervention? The very nature of Drug Addiction makes it extremely difficult for those affected to accept that they have a problem. 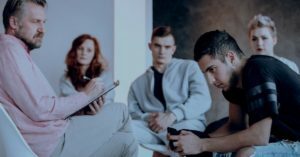 For this reason, if you suspect your loved one is struggling with substance abuse even though they refuse to acknowledge it, then a North Carolina Drug Intervention will likely be beneficial. Also, the main problem is that drug problems usually come with underlying issues. In effect, the addict cannot address these issues without clearing their head, the vicious cycle can go on forever. If drug addiction goes unaddressed, the addict often continues to feed their addiction until they lose everything. Getting a North Carolina Drug Intervention gives them the chance to turn things around before it is too late. By and large, North Carolina Drug Intervention is always necessary when everything else has failed, and things get worse year after year. Thousands of addicts and alcoholics have found a better way of life in sobriety. 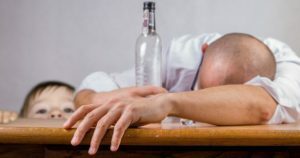 As soon as people suffering from repeated relapses see the ability to stay sober after going into the treatment, they start to find the solution. As soon as the addict or alcoholic steps into treatment, things begin to change for the better. That’s why our team of interventionists doesn’t stop just once your loved one makes the right choice. Undoubtedly, we are with you and your family every step of the way, through treatment and beyond. First of all, it’s no surprise that drugs and alcohol can cause serious family problems. 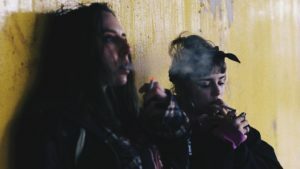 Drug users and alcoholics tend to put their addiction above everything else, pushing family and the things they care about most in the process. Remember to give them love and patience, avoiding a significant confrontation without the help of a professional. It can and usually does backfire. Find an interventionist near me. Drug addiction and Alcoholism is a serious and often fatal disease. Remember, our professional drug interventionist or alcohol interventionist can assist with getting your loved one help. In the mean time, call our Addiction Hotline 877-495-0115 to find a interventionist near you.